 Welcome to ECHOES the monthly newsletter of The Church of the Redeemer. Submissions to ECHOES may be made by emailing parishadmin@corgsc.org by the 22nd of each month. Articles submitted will be proofed and edited prior to printing. We hope you enjoy learning about our church through our newsletter. Click on one of the months below to read ECHOES.